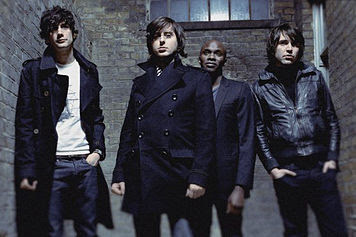 Dirty Pretty Things are finally releasing a new record! It comes out June 30 on Vertigo Records. It is called Romance at Short Notice. The first single is available for preview on the band's MySpace page. It is called "Tired of England." See Dirty Pretty Things live if you are in the UK.